Today's Friday Favorites is with Megan of Megg Salad. I first found her blog through Sarah's recipe contest last December. Megan won the contest with her wholesome cranberry pear tart. 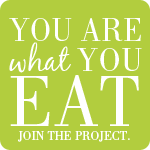 Megan is a health coach, and she shares healthy recipes and tips for eating and living healthy on her blog. Follow Megan or sign up for her spring detox to find that balance you've been looking for. Megan, what's your favorite food? 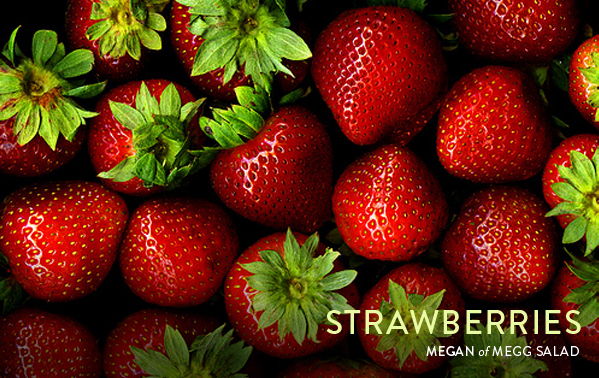 Megan: I'd have to say my favorite food hasn't changed since I was a kid—pure and simple strawberries. I'm headed to my parents' for the weekend. We're celebrating my younger sister's birthday and my brother's return from a six-month deployment. That gave me the perfect excuse to make this chocolate bundt cake. 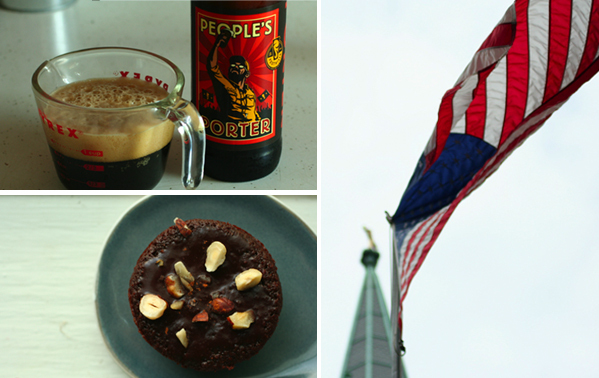 I used Foothills People's Porter as the beer—a local brewery my sister likes—and made it in a cake pan (I don't own a bundt cake pan). The remaining batter was made into cupcakes, topped with crushed hazelnuts and cinnamon. Hey, someone had to taste them before we cut into the cake tonight! A deep, malty chocolate, not overly sweet. I think it's ok to indulge every now and again, and this is just the occasion for it. Have a great weekend! mm, nothing better than a simple strawberry. that is such a great idea to make cupcakes out of the leftover batter! have a great weekend! Porter cakes and cupcakes are extremely delicious! Looks like you're going to have a nice family weekend! Enjoy! Do you like strawberry milk too?